This is the story of Jamie Raymond. Jamie was a strong, fun loving, driving force. A man that was loved, is missed, and will always be cherished. He worked hard, played harder, and could play the drums faster, harder, and with more accuracy than many professional players. Jamie’s story starts on August 10, 1969. He was the youngest child to Norman and Gloria Raymond. Born in New Britain, CT, he grew up among the apple orchards in Kensington. He loved going camping with his family, exploring the world around him, and making new friends. During his adult life, he spent most of his time in various towns in CT including Canton, New Britain, Bristol, North Haven, and Plainville. He also spent time in southern Florida, and Berlin Heights, OH. I guess you could say he had a difficult time sitting still. His love of music had him playing the drums throughout his adolescent years and well into his adult life. He loved the freedom that he felt when he sat at his drum set. It was the love of his first wife Sarah that balanced him and kept him grounded. Shortly after he married his buddy Sarah, he became a talented welder and worked for many local companies building structures including one of his proudest moments helping create and build the spiral staircase in the renovated Bushnell Theatre in Hartford, CT.
At the all too early age of 49, Jamie peacefully passed away on Wednesday, October 17, 2018 after his long battle with addiction, and the difficulties that can accompany it. We are grateful that he was with family at the time of his passing, and for the comfort and care he received from the critical care unit staff during his final days. Loved ones that cleared the path for Jamie are his maternal grandparents Antonia and Willie Cote; paternal grandparents Julianne and Simeon Raymond; his mother Gloria Raymond; his uncles Bertrand Cote, Clifford Cote, and Laurent Cote; his aunts Carmelle Cote, and Francis Raymond; and his cousin Andy Adams. Loved ones that will miss Jamie until they meet again are his father Norman Raymond; his twin sons Zachary and Lucas, and their mother Sarah Rybczyk Raymond; his brother Scott Raymond; sister in law Jennifer Raymond; his nephew Quinn Raymond; his niece Elsa Raymond; his wife Lorie Pelletier Raymond; and many beloved aunts, uncles, cousins, and friends. A Homegoing Service will be held to celebrate Jamie’s life on Thursday, November 1st at the Emmanuel Baptist Church, 296 New Britain Ave, Newington, CT. A receiving line will start at the church at 5:30pm, followed by a service at 6pm. 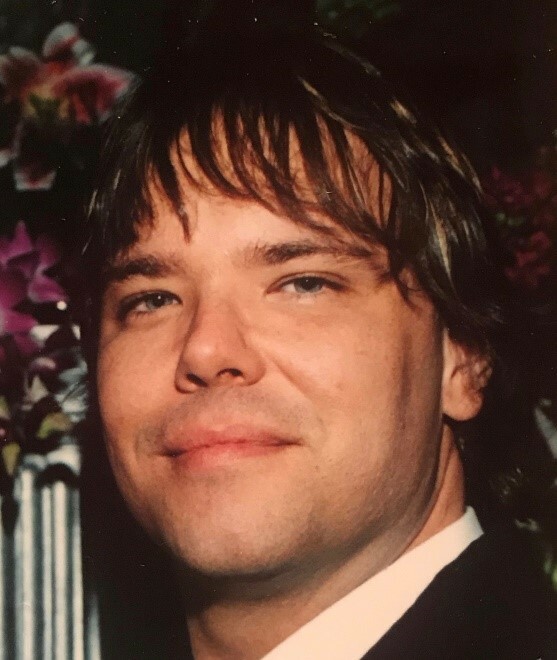 In lieu of flowers, his brother Scott asks that you donate to the Massage Therapy Foundation [link here] in Jamie’s name to help fund how massage therapy can effectively make an impact on pain in opioid-dependent patients in substance use treatment. You can also kindly support your local food bank or favorite local charity. If you yourself are struggling from addiction, know that every breath is a fresh start. Know that hundreds of thousands of families who have lost someone to this disease are praying and rooting for you. Know that we believe in you with every fiber of our being, and that you will make it. It is never too late. If someone in your life is struggling with addiction, educate yourself about this disease. It is not a choice or a weakness. This person needs and deserves your empathy and support. We take comfort in knowing that Jamie is finally at peace. He is free from the struggle that haunted him for many years. We would have given anything for him to experience such peace during his life on earth.